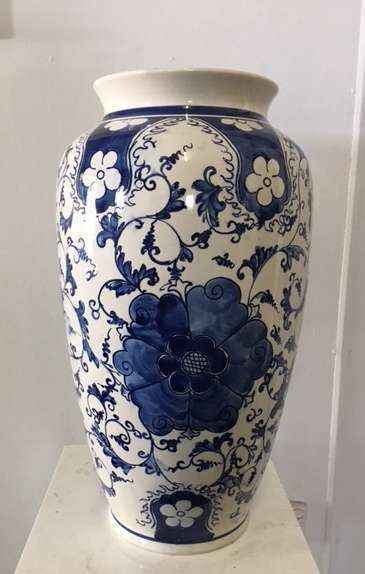 This ceramic vase is hand painted and made from quality clay and glazed inside and out. 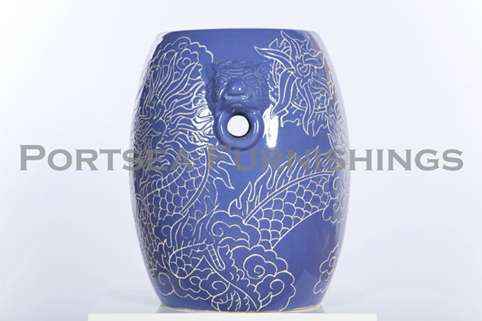 Our round ceramic vases are high fired to give you the best, longest lasting product possible. 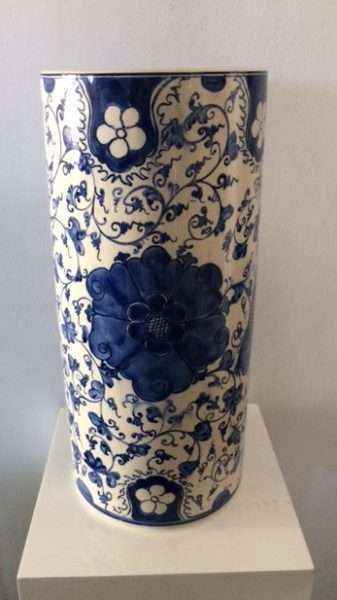 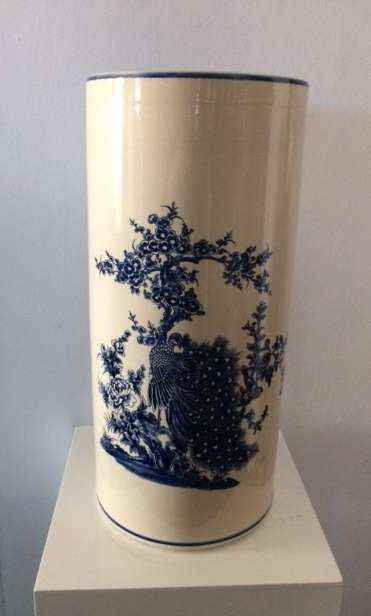 Portsea Furnishings stocks this ceramic vase comes in two designs, pagoda and flower. 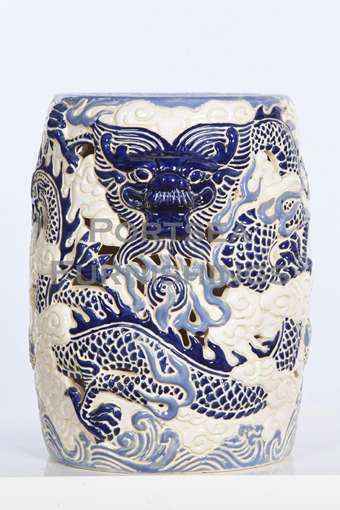 Available in blue and white. 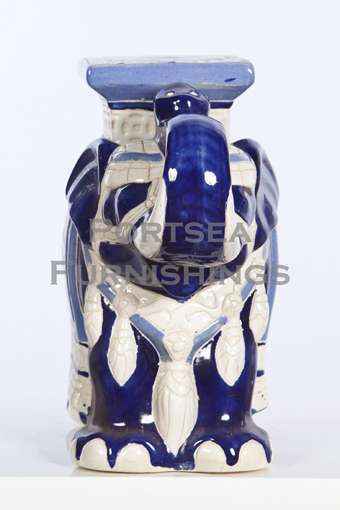 PRICE $ 98.00 DIMENSIONS: 26** x 46 cm H **Diameter at widest point.